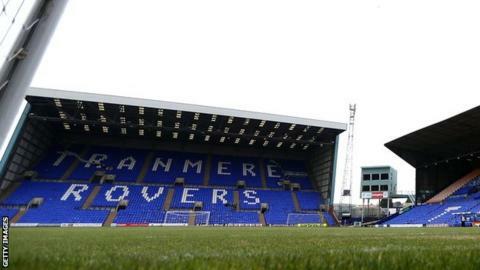 Tranmere Rovers have signed striker Jonathon Margetts on a one-year deal after a successful pre-season trial. The 21-year-old scored four times in a friendly victory for Rovers over Vauxhall Motors. Margetts progressed through the Hull City youth system, played for their under-21s and has been on loan at Gainsborough Trinity and Harrogate Town, as well as Cambridge United. "I'm delighted, he has bags of potential," said manager Gary Brabin. "He's a proven goalscorer at youth and under-21 level and we hope we can provide him with a good environment to build on that and he can get us some goals to help us achieve what we want this season."